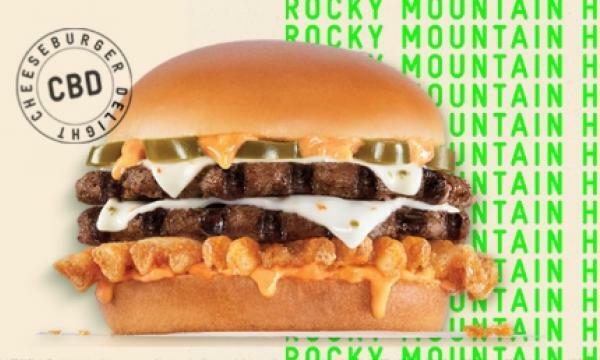 The chicken chain is the first restaurant brand in the country to provide this service. Customers in India can now order KFC’s signature items through Amazon’s virtual assistant Alexa, a first for the country. Both companies announced that they have partnered up to launch the KFC skill on Alexa, allowing users to order food from their nearest KFC restaurant using voice commands on any Echo or Alexa-enabled smart speaker. Customers with an Alexa-powered smart speaker just need to install and enable the skill from the Alexa app, and say “Alexa, start KFC”; “Alexa Launch KFC”; or “Alexa tell KFC I am hungry”. Alexa also has the option to read out the menu to customers, even mentioning the discounts and offers on food items. Once an order is placed, users are to expect a confirmation call from the restaurant on their registered number. The smart speaker then can also be utilised to track the order while waiting for it to arrive. “Voice recognition is becoming a game changer today, with millennials rapidly embracing and getting comfortable with this new technology. 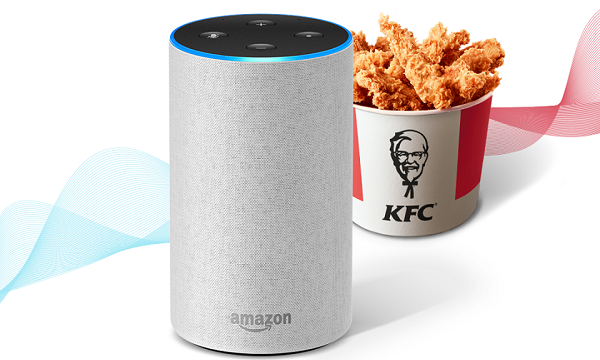 So, the finger lickin’ good taste of KFC is now available to be ordered through interactive voice technology on the Alexa platform – making it super easy and fast for consumers to order their favourite food at home, ” Moksh Chopra, chief marketing officer of KFC India, said in a statement. Consumers ordering through Alexa can now place a hands-free cash on delivery order within the KFC delivery radius. “As users get accustomed to engaging with Alexa, they look for new ways to embrace voice technology in their daily experiences. 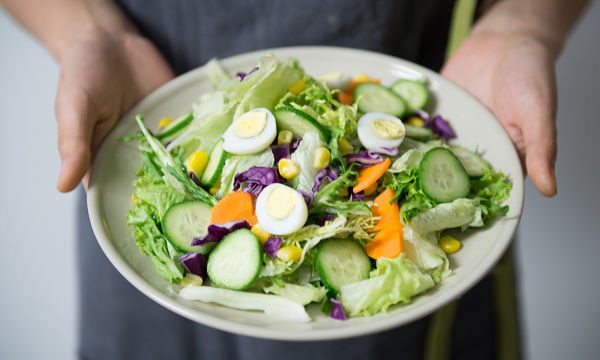 The ease of ordering food with just a few voice commands can be very convenient,” Dilip R.S., Country Manager for Alexa Skills, Amazon India, added.